Herbal Medicine is the use of plant material to treat a wide range of illnesses. 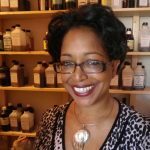 Although herbalists undergo a thorough training in conventional medical disciplines, we work holistically to ensure that the herbs we prescribe are tailored to fit the individual patient’s health profile. Therefore two individuals who require treatment for the same condition are unlikely to come away from a herbalist with identical prescriptions. Herbal medicine may be used to treat acute conditions such as colds and flu, but really comes into its own in the treatment of chronic conditions. 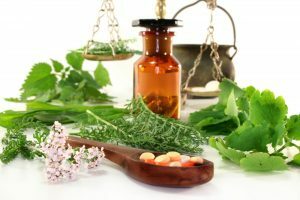 When correctly prescribed by a medical herbalist, Herbs have very few side effects, so may be safe to use long-term and may work perfectly well alongside prescribed medication.